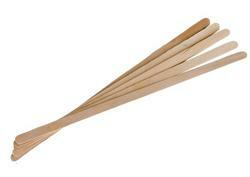 Eco Friendly Wooden Stir Stix (1000 Ct). All natural wood. Completely compostable and no petroleum products! Go Green with our wooden stir stix. Each stix is 7 inch.